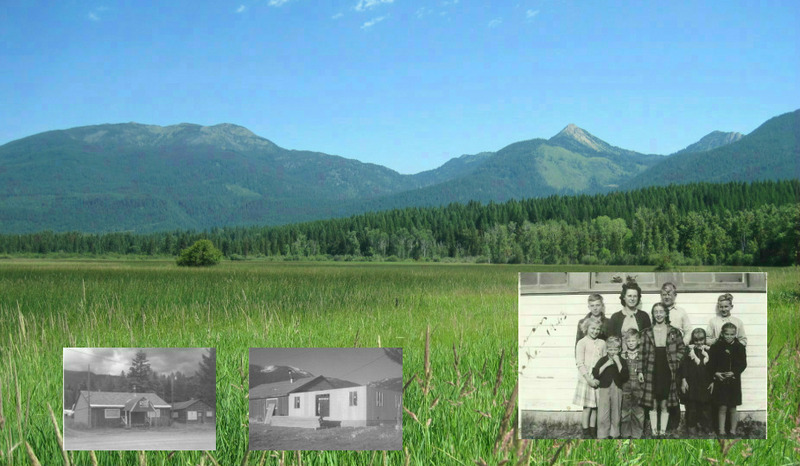 In the 1950’s, when it was no longer used by the company, the Craney Logging Company warehouse (former recreation hall), where school began, got moved to Hwy 83 and became a dance hall connected to a bar. The owners turned the bar into their home, and put the bar in the dance hall. Special Note on SLCS: This same building is where school is planned to begin again!